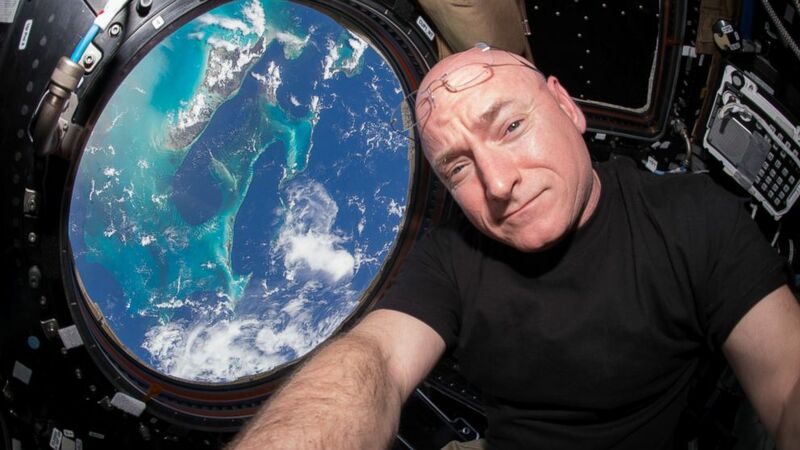 Scott Kelly lived in space for over a year while his twin stayed on Earth. NASA released the results of a momentous twin study on Thursday, which found that space travel has profound effects on the human body. The findings could shape NASA’s 2020 mission to Mars — a journey that would take astronauts at least three years. 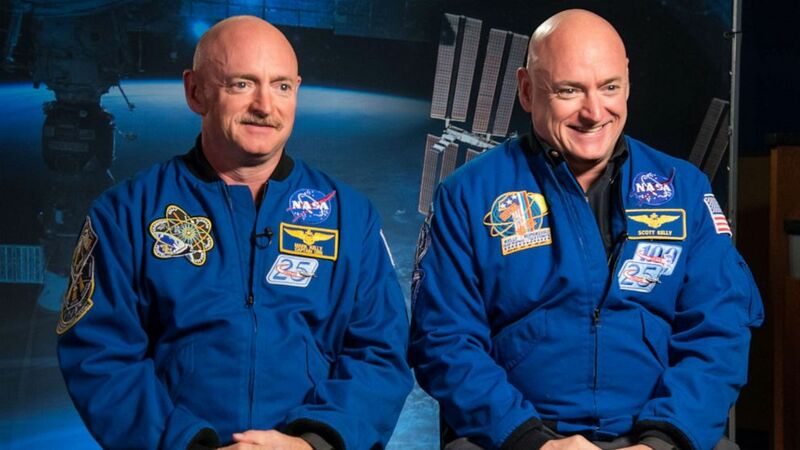 (Robert Markowitz/NASA, FILE) Former Astronaut Mark Kelly and his brother, Astronaut Scott Kelly, speak to news media outlets about Scott Kelly's one-year mission aboard the International Space Station, Jan. 19, 2015. 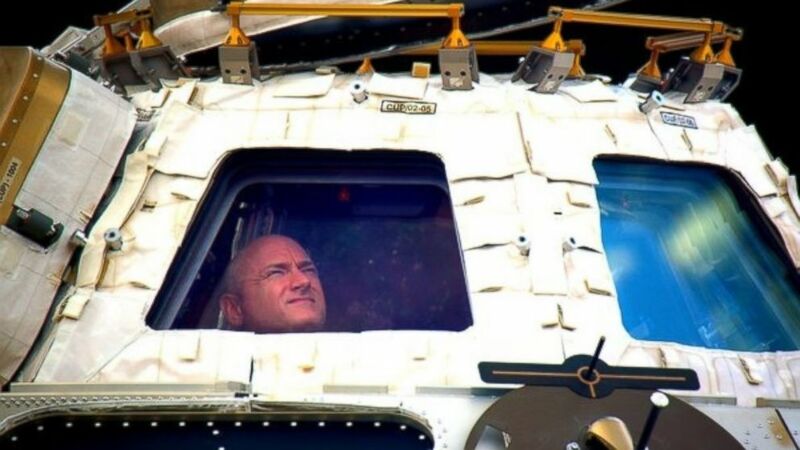 (NASA via Getty Images) Scott Kelly is seen inside the Cupola, a special module which provides a 360-degree viewing of the Earth and the International Space Station, July 12, 2015. Astronauts in space are also exposed to higher levels of radiation without the Earth’s atmosphere there to act as a filter. Dr. Christopher Mason, study investigator and associate professor of physiology and biophysics at Weill Cornell School of Medicine, told ABC News that radiation levels "are about eight times higher" on Mars than they are on Earth. 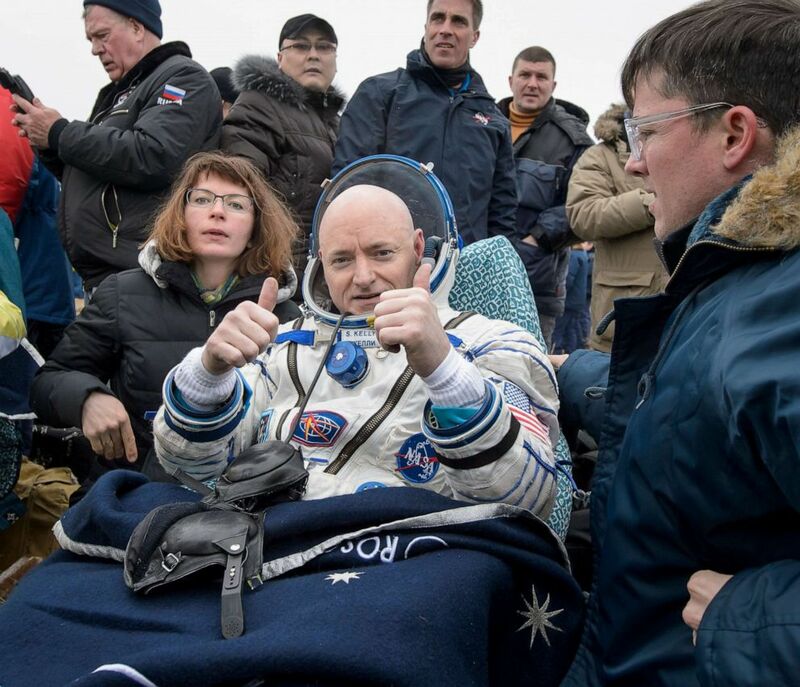 During a news conference on Thursday, Scott Kelly said he was ready to go back to space again. "Put me in coach," he said. "I'm ready." (Bill Ingalls/NASA/Getty Images, FILE) Expedition 46 Commander Scott Kelly of NASA rests in a chair outside of the Soyuz TMA-18M spacecraft just minutes after he and Russian cosmonauts Mikhail Kornienko and Sergey Volkov of Roscosmos landed in a remote area on March 2, 2016 near the town of Zhezkazgan, Kazakhstan. (NASA/AP Photo) In this undated photo provided by NASA on March 1, 2016, astronaut Scott Kelly looks out the cupola of the International Space Station. Kelly closes the door Tuesday to an unprecedented year in space for NASA, flying back to the planet and loved ones he left behind last March.